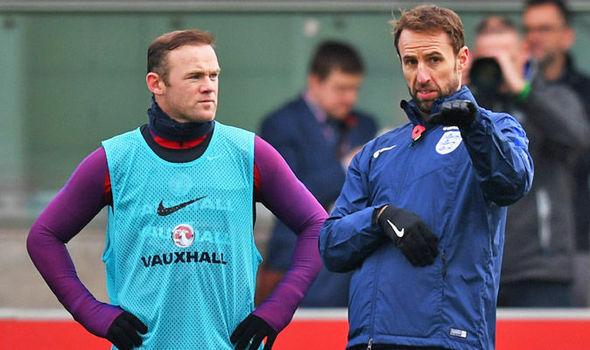 Gareth Southgate has confirmed that Wayne Rooney will be captained the England national team for the upcoming World Cup 2018 qualification game against Scotland and the friendly against Spain. These two games are extremely important for Southgate, as it represents his application for a permanent role as the England manager. He has been appointed only on an interim basis until the end of the season. England are widely expected to appoint a popular name – perhaps even foreign – as the replacement for Sam Allardyce. Can Sam Allardyce transform England to an elite national side? The English national football team went from consistently reaching the quarter-finals of the FIFA World Cup and actually winning the worldwide competition on 1966 to struggling on making it past the round of 16 and their latest edition saw them failing to even progressing any further than the group stages. Following the dismissal of Roy Hodgson as the coach of England, Allardyce took over as the manager but there isn’t a general consensus as to whether or not he will be able to actually pull it off and rescue England from their drought of titles and success. Read more about Can Sam Allardyce transform England to an elite national side? England international Joe Hart has moved to Italian club Torino on a loan deal, BBC Sport reports. England Football Association gave the former Manchester City number 1 permission to fly to Italy for a medical to complete the process. Serie A side Torino confirmed the deal through a statement on the club’s official website: “Signing Joe Hart is a source of great satisfaction.” Hart could feature for Torino after the international break on September 11 in their next game at Atalanta. 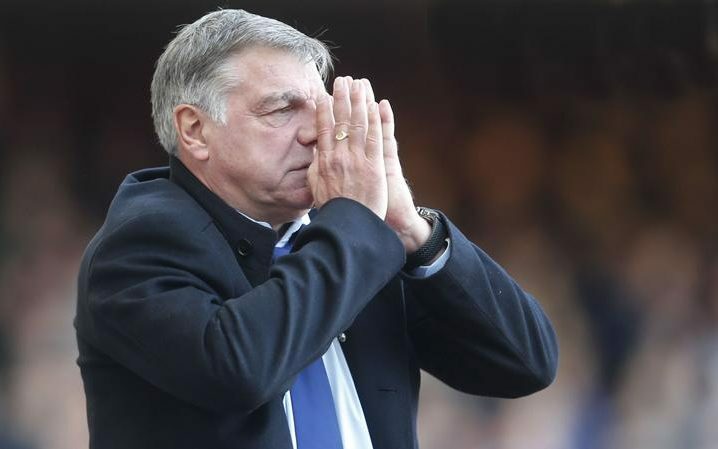 West Ham vice-chairman Karen Brady has revealed that the club’s former manager Sam Allardyce always wanted to manage the England national team. Hence, she expects Allardyce to do well in his new role. The former Bolton Wanderers manager is known for keeping clubs like Newcastle, West Ham, and Sunderland afloat in the Premier League against all the odds. He was seen as an inferior candidate to the established crop of international managers like Vicente del Bosque of Spain. However, he was the number one choice for the national team as soon as Roy Hodgson quit the role after the Euro 2016. Sunderland coach Sam Allardyce has been selected as the man to take up the head coaching role of the Three Lions. The Guardian confirmed that the three man panel (Martin Glenn, David Gill and Dan Ashworth) set up to select the next coach of the national team recommended Allardyce to the Football Association (FA). 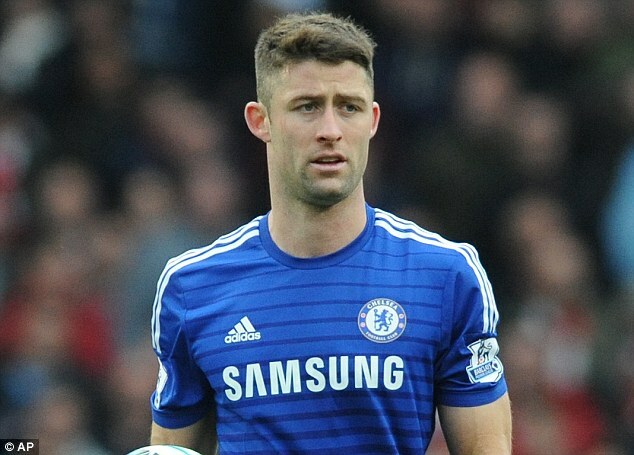 England defender Gary Cahill believes that the England national side will become better as the tournament goes on. The England side has been criticized for their lack of goals against Slovakia, but the defender thinks that the team will soon be scoring goals. West Bromwich Albion are a side considered by many to be tough to beat yet they regularly appear in the bottom half of the Premier League table. They have a shrewd manager in Tony Pulis so what does it take to get the Baggies to the next level where they stop flirting with relegation and can actually mount a challenge on the European places?